FALLSBURG, NY (May 22, 2013) – The newly created Fallsburg Central School District Hall of Fame is proud to honor Mr. Jack Leshner as its first member. This year marks the 60th anniversary of the beginning of Leshner’s 33-year teaching career at Fallsburg Central High School in 1953. Jack Leshner is a teaching legend in the Fallsburg community. In the words of the person that nominated him, current Town of Fallsburg Supervisor Steve Vegliante, “Jack Leshner embodies class, grace and honor.” Vegliante added that no one outside of his own family had as great an influence on him as Mr. Leshner. Leshner began a very long career as an outstanding educator in the Social Studies Department at Fallsburg Senior High School. He made the subject of history come alive to his students, encouraged students to think critically and to see the relevance of the past to current events. Many of his students were so inspired by his methods, mentoring and manner in and outside the classroom that they pursued teaching careers of their own. His love of teaching and of history did not end when he left Fallsburg in 1986. Leshner remained in the Fallsburg community and taught political science and history at Sullivan County Community College up until 2011, when he retired. 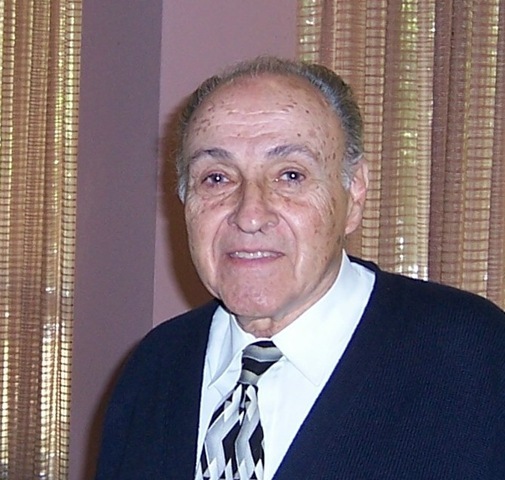 He now spends his time with grandchildren and family in North Syosset, New York. When the Fallsburg High School Alumni Association was formed in 2005, Leshner was part of the steering committee and helped organize the first five annual reunions. Jack Leshner is an original. So it is perfect for him to be the first member of the Fallsburg Central School District Hall of Fame. He will be officially installed at the Fallsburg High School Graduation on June 23. I remember Mr Jack. Leshner as an excellent History teacher. I was fortunate to be one of his students. I remember Jack Leshner fondly. He and Nate Weiss were called social studies teachers, which meant that they covered a mixture of issues. Congratulations Mr. Leshner.Think Neiderman will be next? LOL! What an honor for Jack Leshner to be the first inductee in the FCS Hall of Honor! He was one of my history teachers at FCS. He created the first lecture series on history that I had ever experienced. What an exceptional man he is. He had the ability to bring history to life. He made you feel like you were right there at the signing of the Declaration of Independence! Kudos to “Mr. Leshner” the consummate teacher of all times! With love and admiration, Richard M. Cohen, Class of ’67.